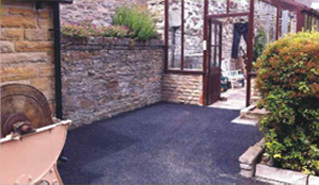 We are a Sheffield based tarmac company that pride ourselves on giving you the best possible service when it comes to any of our services we offer. 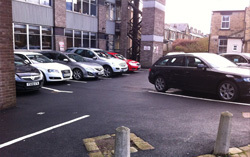 Whether you want anything from a new car park to a footpath one of our professionls will be here to assist you. 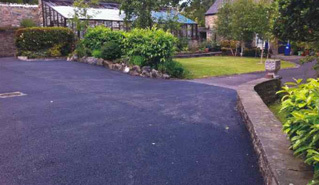 So if you are in need of tarmac in Sheffield then please get in touch. Ashcor Tarmacadam Ltd carries out all types of Tarmacadam (Tarmac) and paving work (including permeable paving), working on new-build / conversion projects on residential and public buildings, and on behalf of local authorities and housing associations using the finest of asphalt. 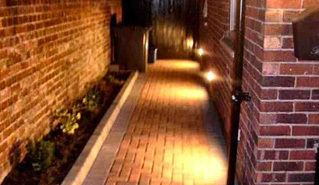 Having been in the industry for a number of years makes us one of the most knowledgeable and trust worthy tarmacadam companies in the Yorkshire area, having worked on large and smaller projects we have the expertise to carry out whatever project you have in mind when it comes to the domestic and residential sector. 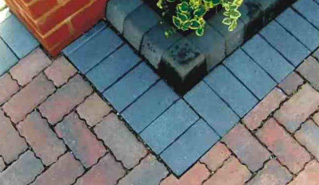 We offer services such as driveways, footpaths, forecourts, coloured macadam, balustrades/handrails, patios and much more. If your interested in any services that we offer then please get in touch with us, we offer an initial site assessment and will offer you the best advice on the correct type of surfacing options you require for your location and provide you with the most cost effective method to carry out on your project. So please contact us via the contact page or give us a ring on 0114 257 7977. 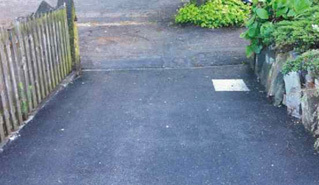 We regularly get contracts for commercial tarmacing and paving for public buildings. 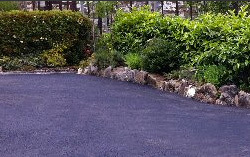 Our staff of professionals have been trained to lay tarmac down carefully and effortlessly. 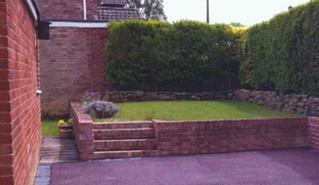 We specialize in services such as roads, driveways, paths, car parks, caravan parks, leisure centres and much more. We are contracted to the local authorities and the housing association carrying out work on public buildings, so you know Ashcor is the company you need to come to for any project you have in mind. We will also come and assess the site you wish to have work on and give you the best advice on what can be done.